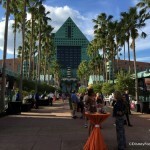 The Walt Disney World Swan and Dolphin Resort has announced the dates, menus, and seminars for the 9th Annual Food and Wine Classic. Mark your calendars for Friday, October 26, and Saturday, October 27, 2018! The Food and Wine Classic also coincides with the 2018 Epcot Food and Wine Festival. 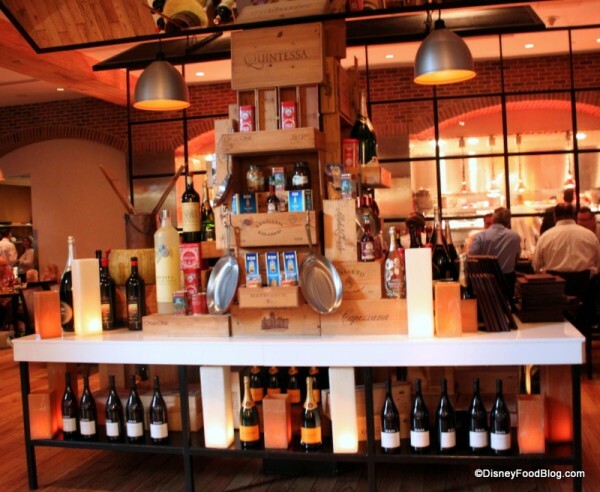 And once again, the Food and Wine Classic will include both Seminars and The Causeway. Want to know what else you can expect at the 2018 Food and Wine Classic? Here’s a run down! This year several new menu items are joining returning favorites including Dynamite Rock Shrimp, Late Season Zellwood Corn, Wasabi Foam, Matsutake & Japanese Eggplant, Crispy Lotus Root from bluezoo, and Shake & Bake Style Southern Fried Chicken, Black-Eyed Pea Puree, White Cheddar Fondue, Bacon Infused Roast Garlic Gravy from Picabu. In addition to the Causeway Tasting Booths, the Food and Wine Classic offers three special food areas this year, Carnival Corner, Chinatown, and NEW for 2018, The Pig & Poke. In Carnival Corner, guests can indulge in dressed up fair food! We’ve delighted in Hand Dipped Corn Dogs, Kettle Corn, and Funnel Cakes in years past. 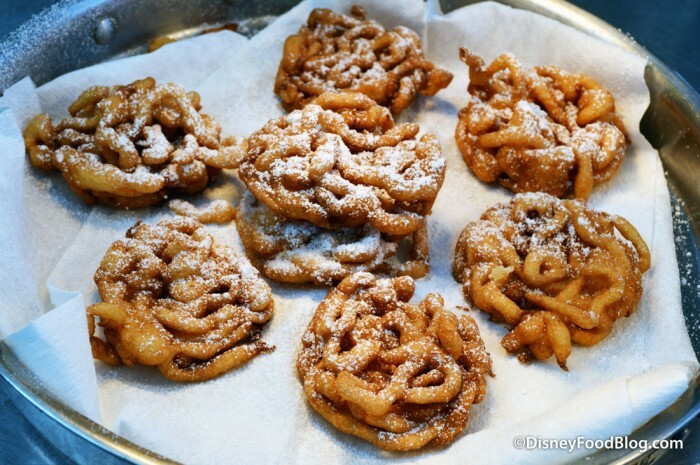 We excited to see if these fun favorites return this year! 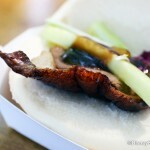 Chinatown joined the line up in 2016 and returns again this year, and the food is incredible. 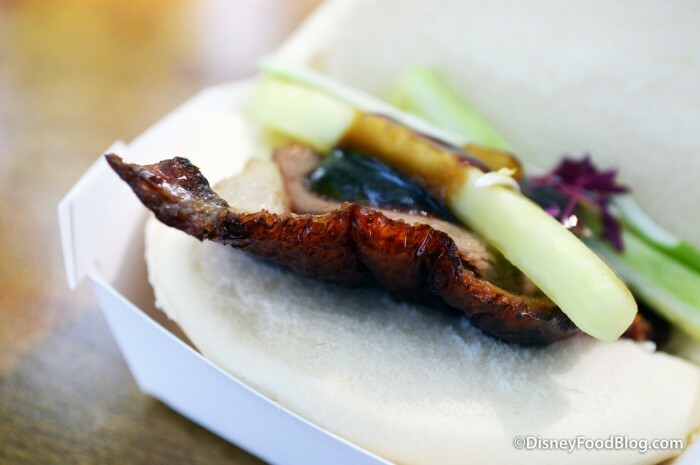 I’ll be lining up for seconds of their Crispy Duck and Shanghai Dumplings this fall! The Pig & Poke is a new Hawaiian Luau-themed area where guests can indulge in new menu items including Traditional Earth Baked Kalua Pork, “Tuna Poke,” and Shave Ice. We can’t wait to hear more details about this new area! The Beer Garden, first introduced in 2014, makes its way back again this year. Look for lots and LOTS of craft beer and cider, both local and national. In addition, the area offers guests tasty dishes, like Jager Schnitzel and new for 2018, a Berliner Doner Kabab featuring Split Roasted Strauss Farm Veal, Garlic & Parsley Yogurt Sauce, Red Cabbage and Onions, Buttered Warm Flatbread. 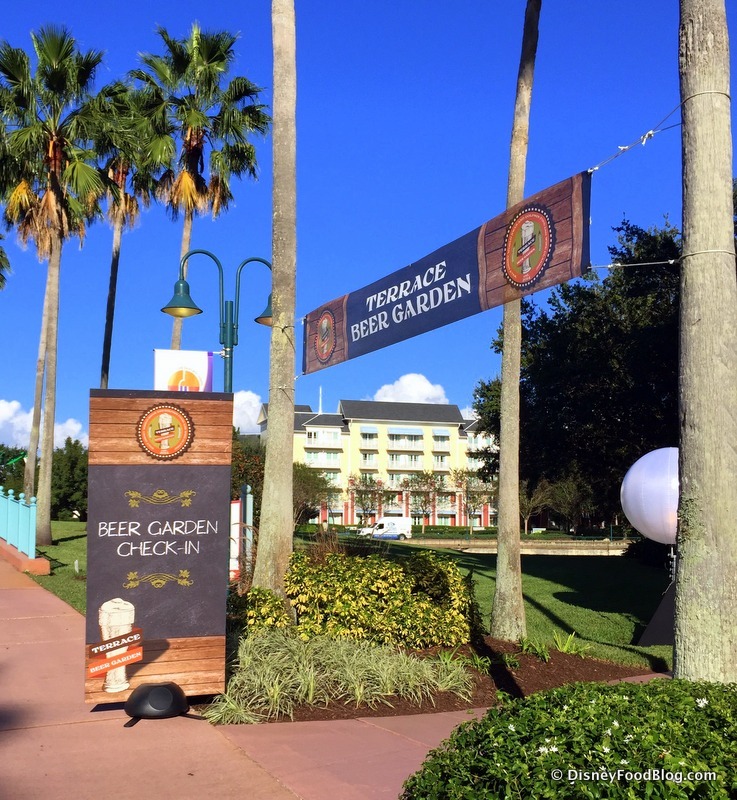 The Beer Garden is offered as an add-on to your Causeway Ticket for an additional cost. Seminars offer an immersive educational opportunity as participants delve deeper into the crafting of beverages, food and beverage pairing, and cooking demos. This year, there will be 10 seminars offered — including two returning favorites that were new in 2017, “Riesling: So Sweet and So Dry” and the “Grand Tasting Experience.” Check out our Seminars page for details and pricing. Also returning in 2018 will be the Sunday Bubbles Brunch. The event, which will once more take place at Il Mulino New York Trattoria, will be held on Sunday, October 28. We’ll share the updated menu soon! 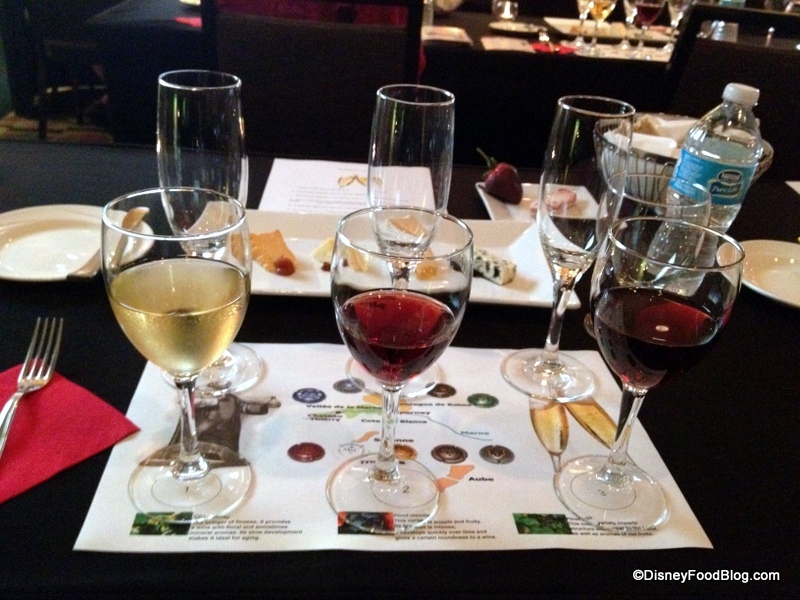 Check out our review of the 2017 WDW Swan and Dolphin Food and Wine Classic! Tickets for one night of the Causeway only are $127 per person. One night of the Causeway plus Beer Garden is $155 per person. A La Carte ticket booklets containing 25 tickets will be available for purchase at the event for $50. 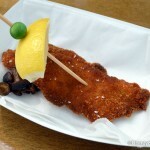 These tickets are perfect for those with a lighter appetite or for underage guests. Offerings range from two to six tickets per item. 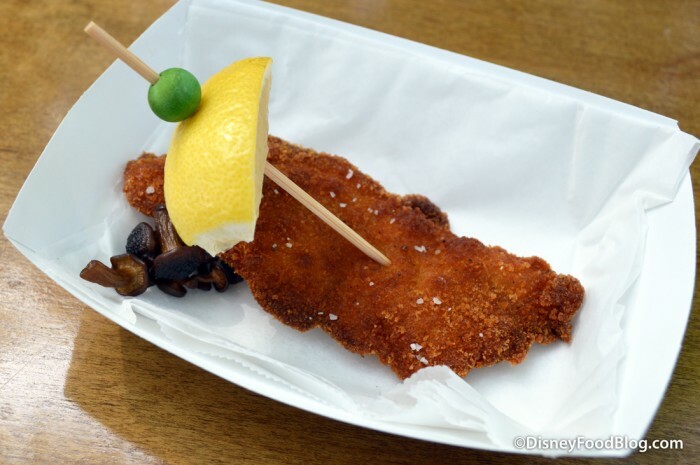 Don’t forget to join the FREE Disney Food Blog newsletter for all the latest news ASAP on the 2018 Epcot Food and Wine Festival! 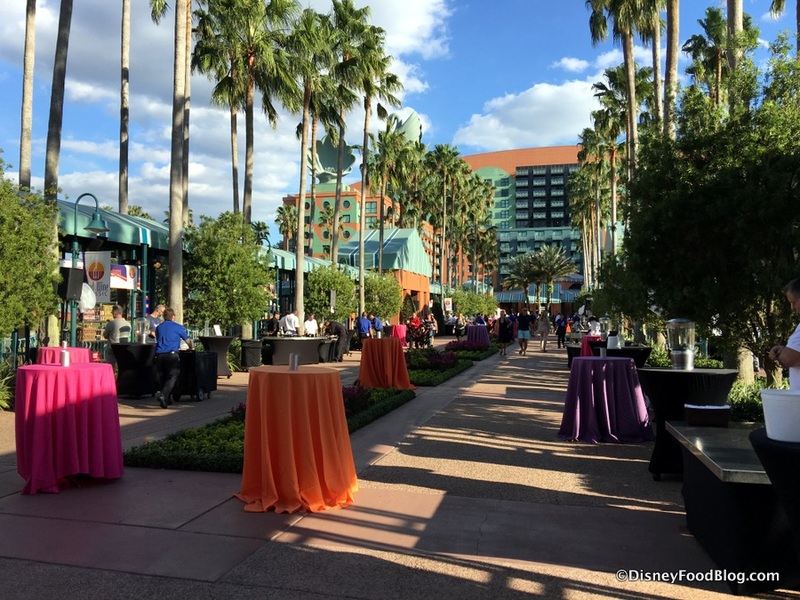 Will you be attending the 2018 Walt Disney World Swan and Dolphin Food and Wine Classic? Leave a comment and tell us what you’re looking forward to the most! 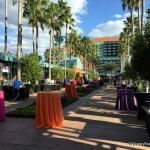 Review and Preview: The Swan and Dolphin Food and Wine Classic Beer Garden, Chinatown, and More! 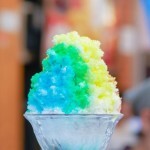 Looks really interesting! So far, the only Causeway I know is the link between JB and Singapore.